Orlando, FL, January 08, 2019 --(PR.com)-- Florida Commercial Brokers Network (FCBN), a 26-year-old commercial real estate network comprised of commercial real estate member firms and affiliates statewide, has chosen its executive committee and officers for 2019. The officers will be installed at the group’s annual meeting February 8, 2019 in Orlando at the Celebration Hotel. Frost Weaver was re-elected to serve as the 2019 chairman of FCBN. 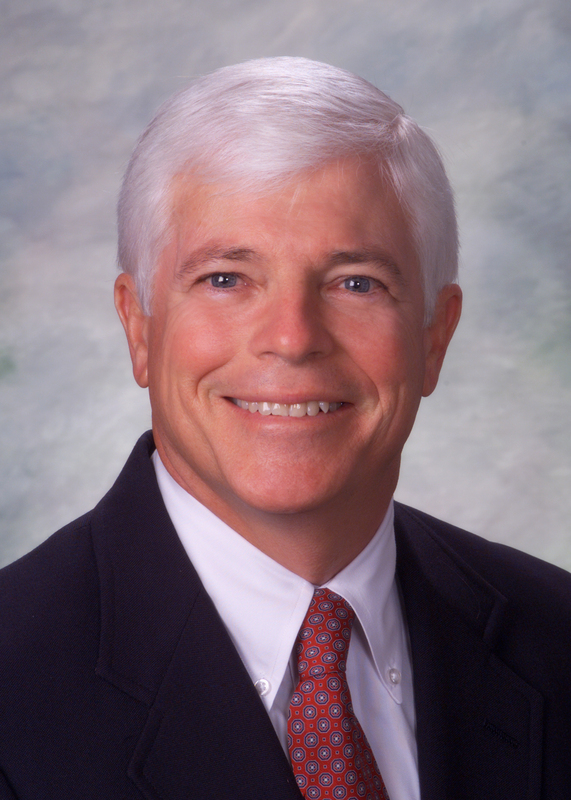 He is president of Weaver Realty Group which was formed in Jacksonville in 1982, and has experience in a wide range of properties, including office, retail, industrial, residential, self-storage and land. The firm’s website is www.weaver-realty.com. Chip Olson, will serve as vice chairman (bottom photo). Chip is the manager and broker at RE1 Advisor in Naples. The firm’s website is www.RE1Advisor.com. RE1 is a real estate advising company qualified to handle any situation that may arise throughout the process of owning a real asset. A network of top commercial real estate brokerage firms across Florida, representing the best from their regions. FCBN was formed in 1994 to facilitate inter-company transactions, provide services for multi-location banks and portfolio managers and provide a forum for its members to share information and resources. Headquarter offices are located in Orlando, with Laura Phillips Bennett serving as the CEO of FCBN. Information about FCBN and its members may be found online at www.FlaBrokers.com.